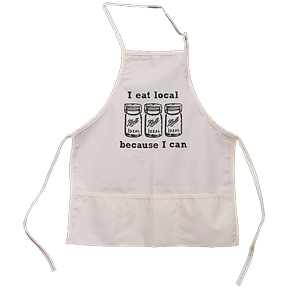 I eat local because I can. 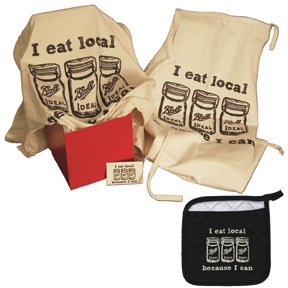 The I Can Gift Pack includes an I Can TShirt (8202), an apron (2522), a magnet (2981), and pot holders (2529). 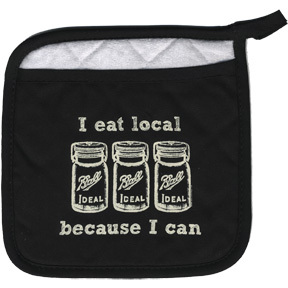 Know a gardening lover?